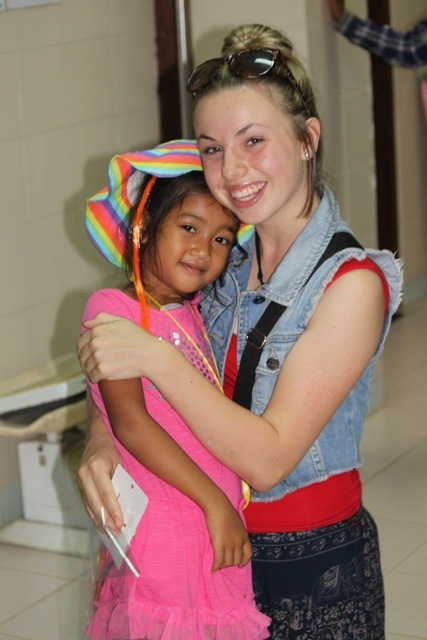 If time flies when you are having fun then how do you explain how the time in Cambodia went so quickly? Our week was more exhausting than fun but exhilarating all at the same time. This is the hardest blog of the week to write as we have just had our final physio session with the kids and there is a multitude of emotions swirling around the team. 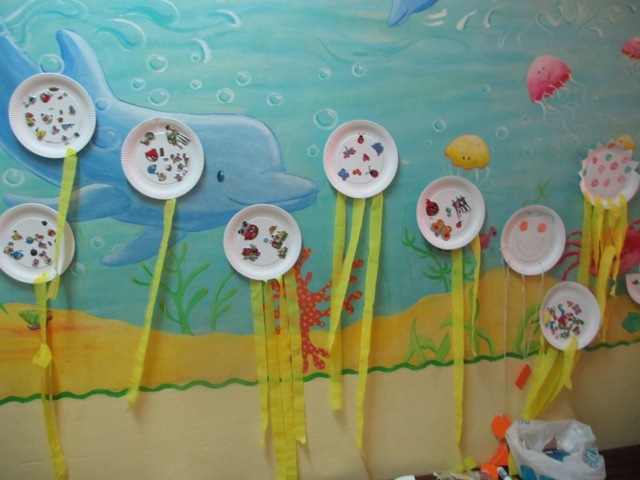 We have taken down the artwork we used to decorate the ward, packed up the surgical gear we are taking home, handed over all the donated equipment to the Cambodian team and most importantly said goodbye to our Cambodian kids and their families. 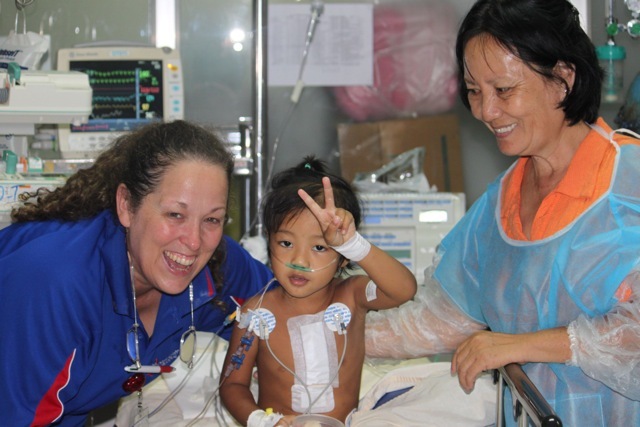 Yes, 14 successful paediatric open-heart operations were performed this week! We are all ecstatic with the results achieved this week. The team cohesiveness was nothing short of spectacular! Imagine trying to put together a world class orchestra with a group of musicians, many whom had never met one another before. 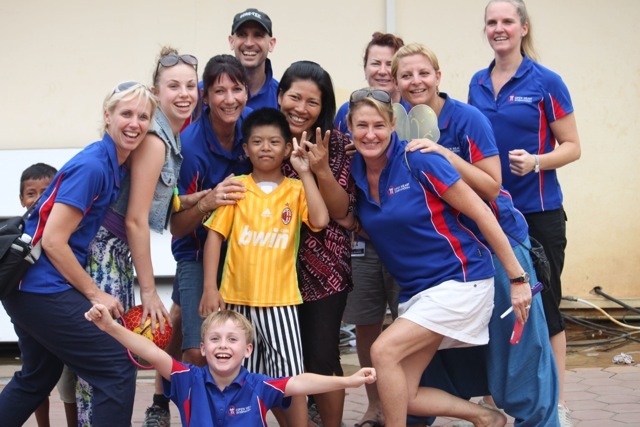 Then by the end of one week they could perform at the Royal Albert Hall together and could play pieces from Mozart or Beethoven impeccably – well that is the equivalent to what was achieved by the OHI Cambodia team this week. 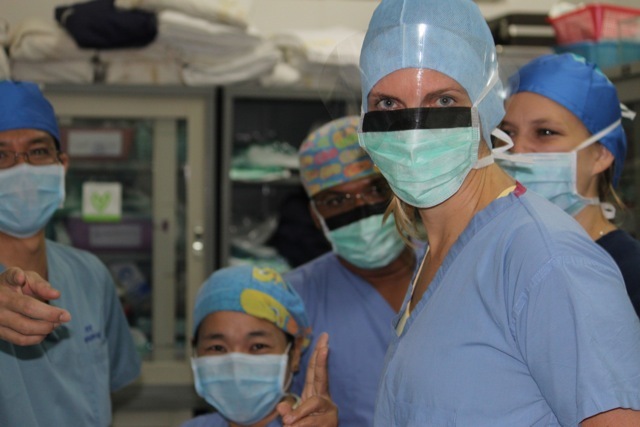 The harmonious flow of all team members from screening the patients, to surgery, then to Intensive Care and finally to the Ward was so seamless that we were able to successfully complete some of the most complex open heart surgeries possible. 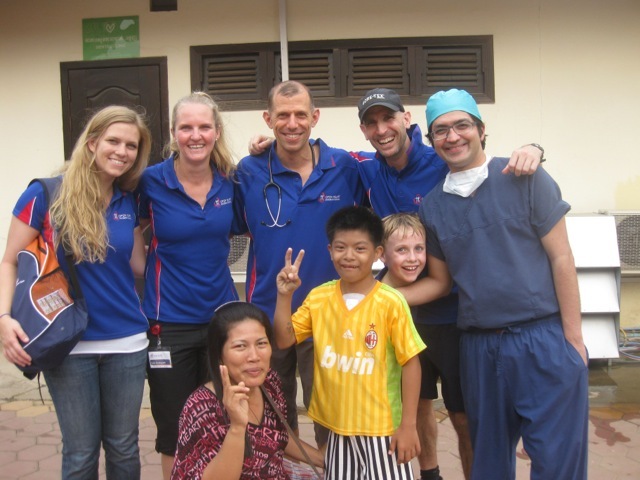 Due to the complex nature of some of these cases, these kids had been waiting months, if not years for an international cardiac team to be able to conduct these types of operations. Even though this really tested the team, it also makes our achievements this week even more outstanding. All of us on the team are all leaving Cambodia with a little spring in our step, and are all very proud of our accomplishments this week. Many of us are counting down the days till we return to Cambodia in October for another week of life changing experiences. No matter what is going on in our personal busy lives back home we know that we have all been a little changed by this experience. 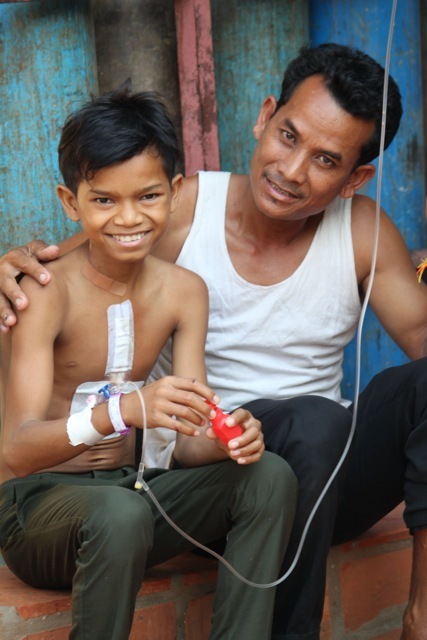 Even though it is the patients that received a life changing gift from us, really it is us that gained the most benefit from our week in Siem Reap at the Angkor Hospital for Children. It is all about perspective – it is hard not to appreciate what we have after that amazing experience!